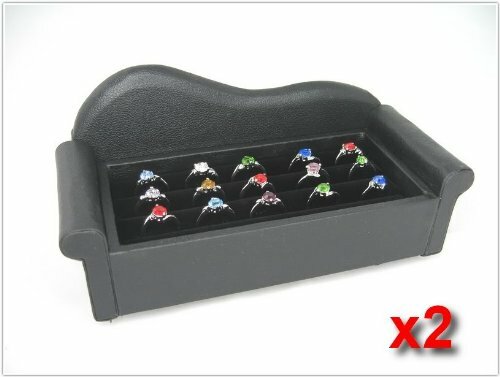 In a jewelry store, rings are some of the items that you need to display so that your potential customers can admire them. 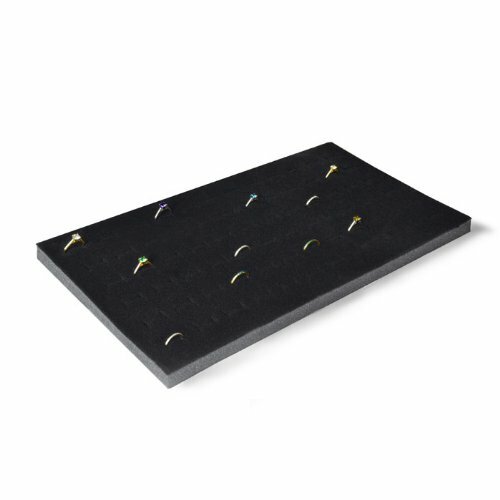 To make sure that they are clearly visible and that you can easily show them to those who want to see them, you need some Ring Display Trays. 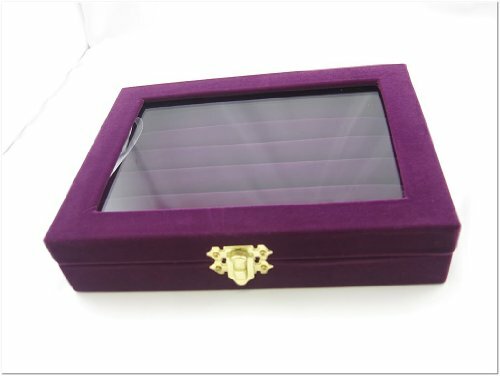 They are easy to use, they fit almost anywhere and they can be placed within easy reach of hand, so you can present them to your customers when they want to see the collection of rings that you have for sale. 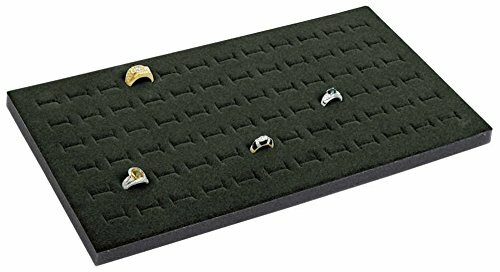 When you’re looking for the ring display trays for your store, you can choose them depending on specific options. 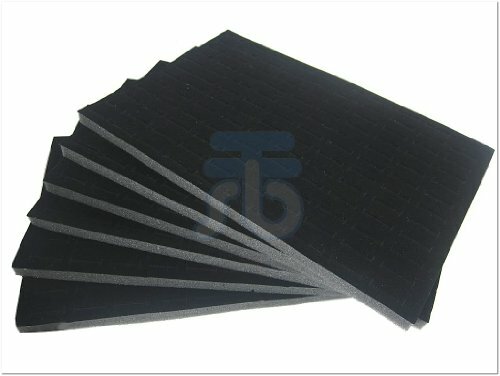 For example, you can choose the material, size, shape, style, color, the number of rings they can accommodate and other options. 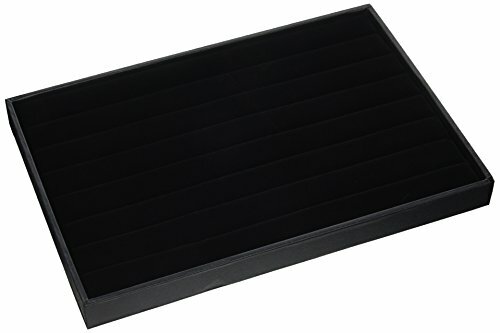 Some of the display trays are designed to be stackable, but you can also use them as single trays. 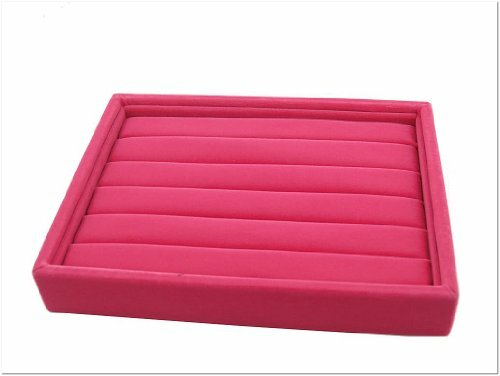 You will find ring display trays that can be used in the storefront window, in a display case, in a drawer, in an armoire, on the shelf or on the countertop. 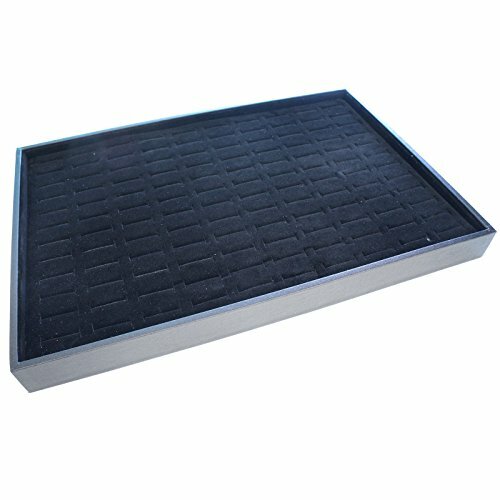 The decision is yours, and you need to take it depending on some factors, such as the available space that you have in your store, the style that you want to get and others alike. 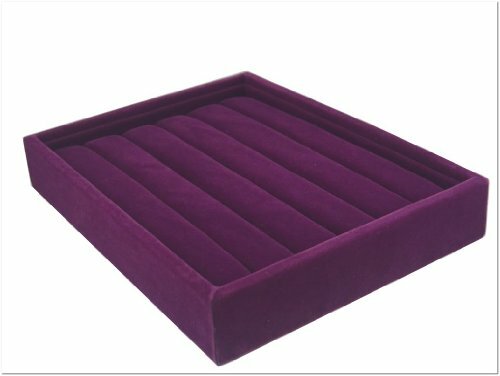 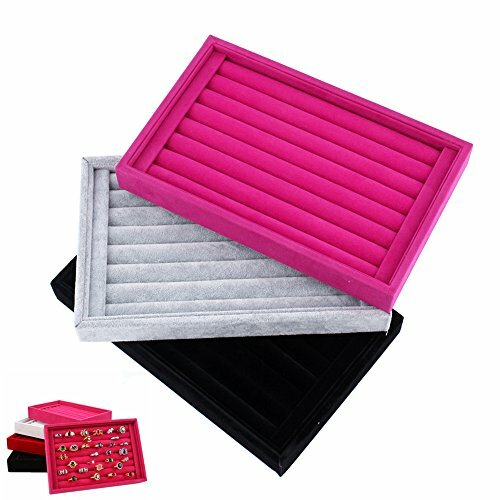 Some trays are simple, others are covered in velvet, to give a higher protection to your rings. 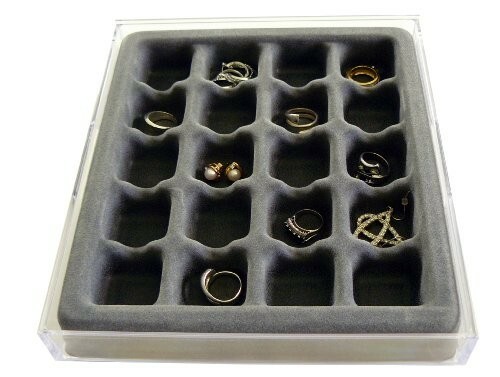 Ring display trays can also be placed in various display boxes, to increase the security and safety of your showcased rings. 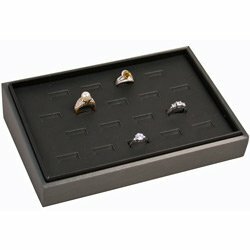 In our selection, you will find various models and types of ring display trays. 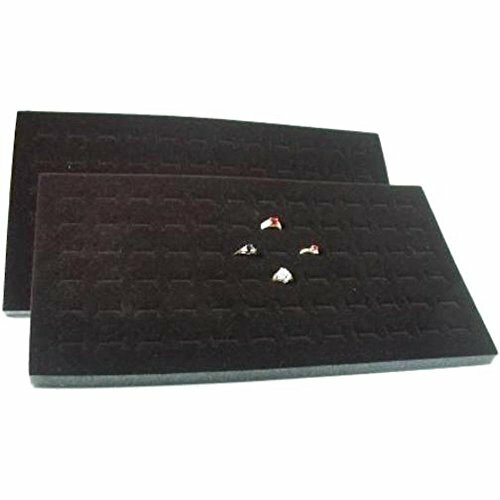 We created this collection to help our customers find the trays that are ready to become a great addition to any jewelry store or personal collection. 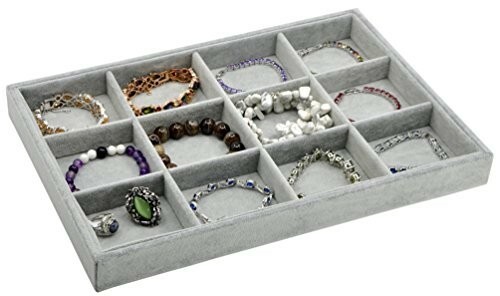 Browse through our selection and find your favorite ring display tray.